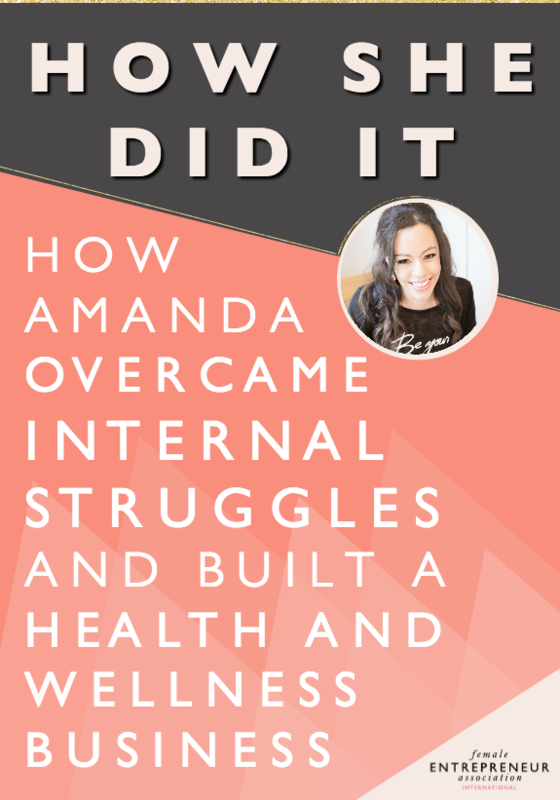 After healing herself from multiple illnesses and losing weight through changing her diet and thought patterns, Amanda has made it her life’s mission to help others do the same thing. 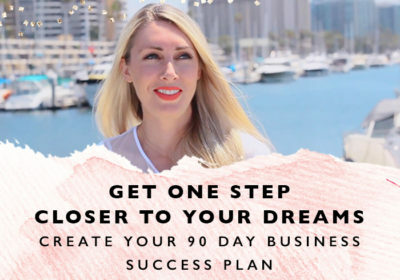 She loves helping women discover what is blocking them from living the life of their dreams and helping them work through this so they can live life on a whole new level. I dealt with multiple health issues growing up. Before I was 21, I had developed an anxiety disorder, glandular fever, chronic fatigue, had a cyst the size of a grapefruit on my ovary, had an overactive thyroid and was 25 pounds overweight. After healing myself from every single illness I had and losing weight through changing what I ate and how I thought, I made it my life’s mission to help others do the same thing. Now I help women lose weight, heal their bodies and live the life of their dreams through my private coaching practice, group and online programs. I decided to take imperfect action, even when I wasn’t totally sure what I was doing. I just kept putting one foot in front of the other and when I saw a gap in my knowledge, I would look for a program/coach to help me deal with that. 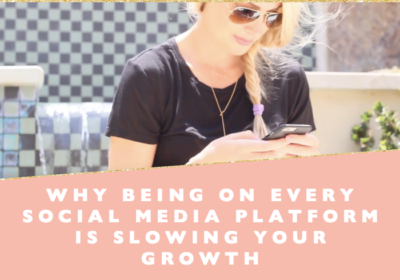 Social media has been key for me in raising awareness of my business and getting customers both for my programs and as private clients. I interact daily particularly on Facebook, do live videos and offer lots of value. 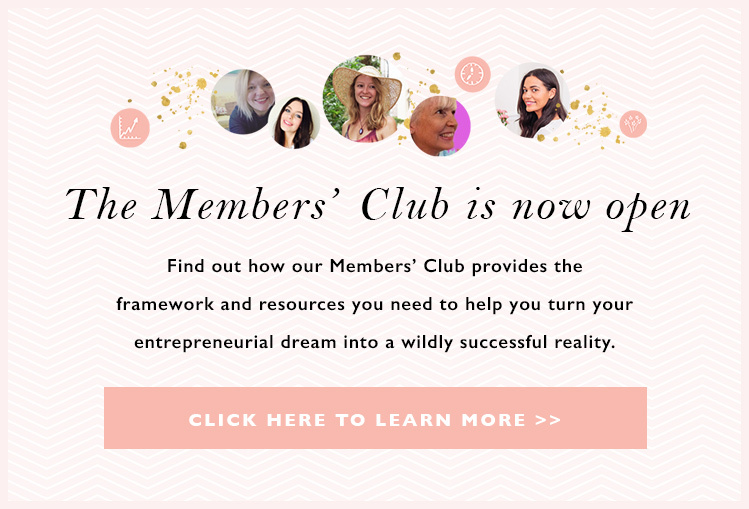 I also have freebies and offer tons of value to people on my e-mail list weekly. Also, guest blogging and being on podcasts has helped a lot. My biggest struggles have been internal. Lack of confidence, self-sabotage, feeling like I have nothing to offer, old money stories and blocks, etc. 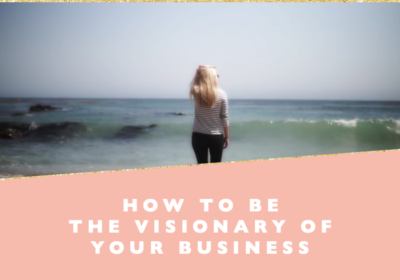 I have gotten through them by being part of a mastermind with a sisterhood of women who are there for me and a coach that helped me get through these blocks and tools to continue to do this as they come up every time I go to a new level in my business and life. It’s been life-changing. I journal every morning and read a few pages of an inspiring book (currently Carrie’s She Means Business!). I spend a few minutes each morning visualising what I want my day and week to look like, I also meditate and get in a 30-minute intense workout in 5 days a week. Then I feel like I can conquer the day! Do it scared. No-one has it all figured out. Just start and trust the process. Also get the support you need whether that is in the form of a coach, mastermind or programs. Don’t waste time trying to figure out what others have spent years perfecting. launch my first product – I was terrified and had NO idea if anyone would buy it. That first sale will never leave my heart or mind. Spend more time on my inner work than external business symptoms. If you are full of blocks it’s very difficult to make a success of anything. What I believe creates my reality – I am responsible for my own success.